When it comes to budget flagship devices, it is tough to beat the OnePlus 5T. It is a near-perfect Android smartphone for around the Rs 35,000 price. Yes, I say near-perfect because it has its weaknesses. The camera, for instance, can use some work. It is not a deal breaker by any means, but we live in a world of iPhone Xs, Galaxies and Pixels. But don’t worry, the good folks over at XDA are here to help. 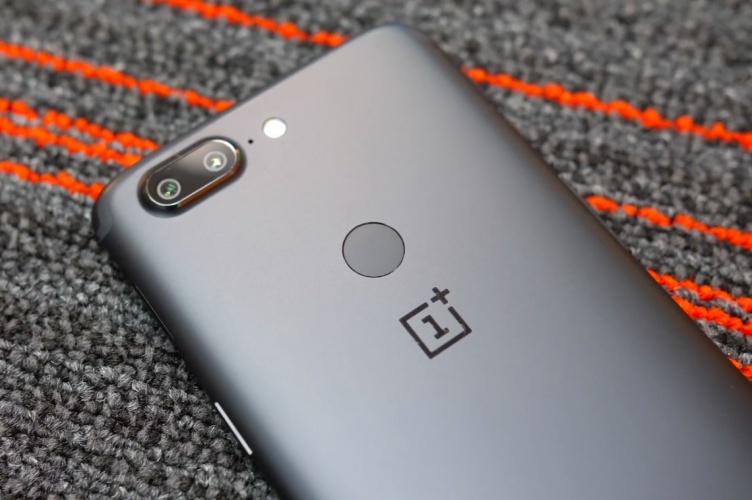 A new software add-on called OnePlus Camera M mod can help you improve the camera quality on OnePlus 5/ 5T. The tool is developed by XDA member txx1219, and it is essentially a Magisk Module. So basically, you need to have your device rooted and have Magisk installed on it. Note – Before you begin with the installaion, ensure that your OnePlus camera app is not updated through the Play Store. If it is already updated, then you will have to disable it from the app’s info and re-enable it to revert it to the original camera. From here, there are two ways to proceed. You can choose to install the module through a flashable ZIP file (from Recovery) or alternatively, you can also do it through the link mentioned in the XDA thread. The images coming out the Mod feature better detailed, and they are much sharper than the images coming from the original app. It is also worth noting that the mod works on any AOSP-based ROM, which should make it much more accessible for any rooted OnePlus devices running such builds.